My superpower is High performance Magento Hosting. 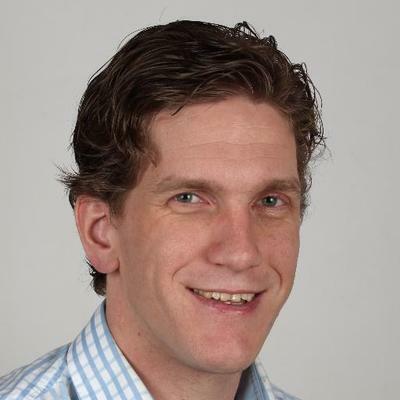 Started by Jeroen, this project grew to be a much used project to improve Magento search. During development, I jumped in to develop some features and make some improvements.